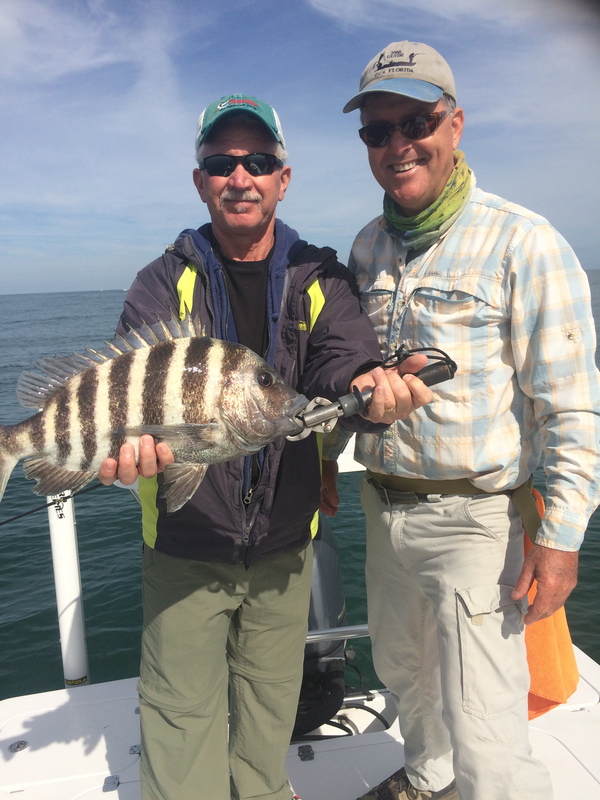 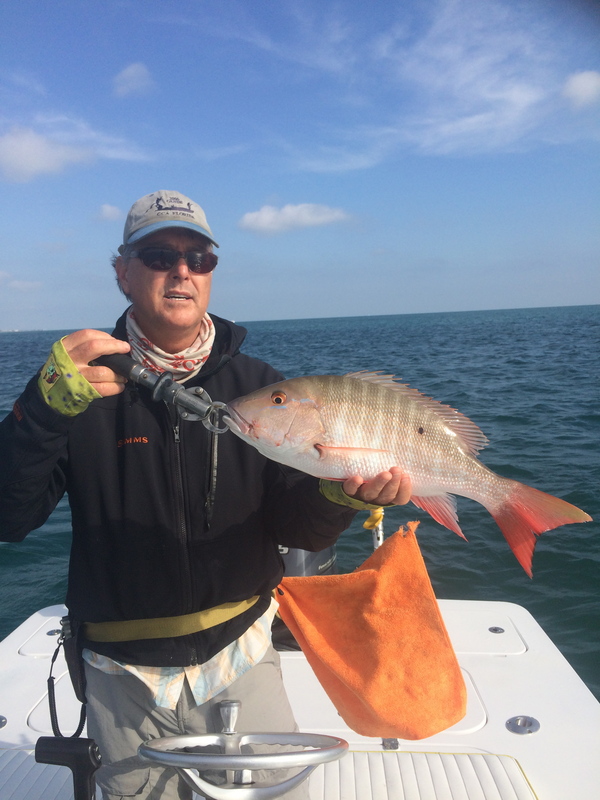 Join Captain Charlie Fornabio, and experience the best fishing the treasure coast of Florida has to offer. 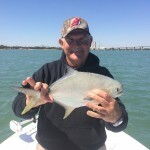 Fishing the inshore waters of Vero Beach, Sebastian and Ft Pierce for Snook, Sea trout, Tarpon, Redfish and many other species of fish inhabiting the Indian River Lagoon. 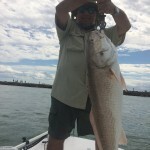 I’m a full time, USCG licensed and Insured guide and I’ll provide the tackle ,license and expertise to make your outing a successful one. 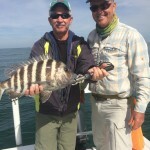 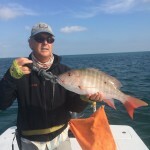 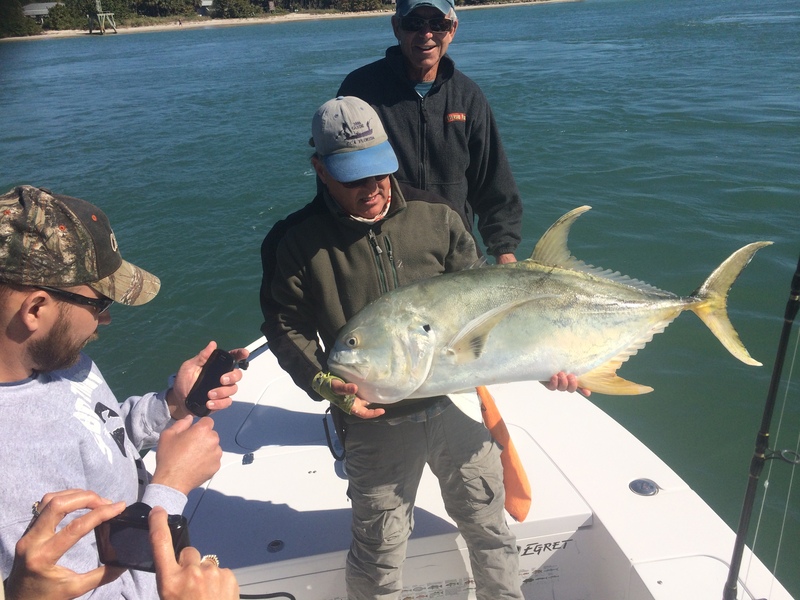 Based on my 24 years of experience guiding on these waters, I’ll help you improve your fishing skills while sharing the secrets of fishing the Treasure coast. 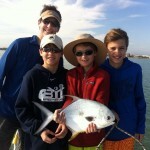 I welcome the experienced, as well as the novice angler and of coarse, children are welcome! 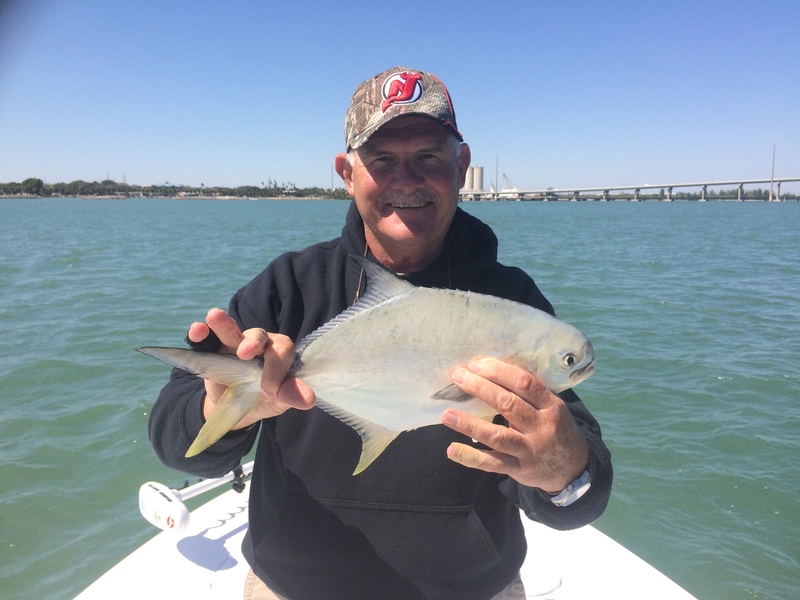 I also offer personalized Eco Tours for those wanting to explore the Indian River Lagoon. 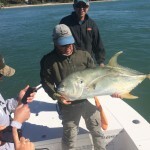 We often encounter dolphins and manatees along with various shore birds that occupy the islands and mangroves. 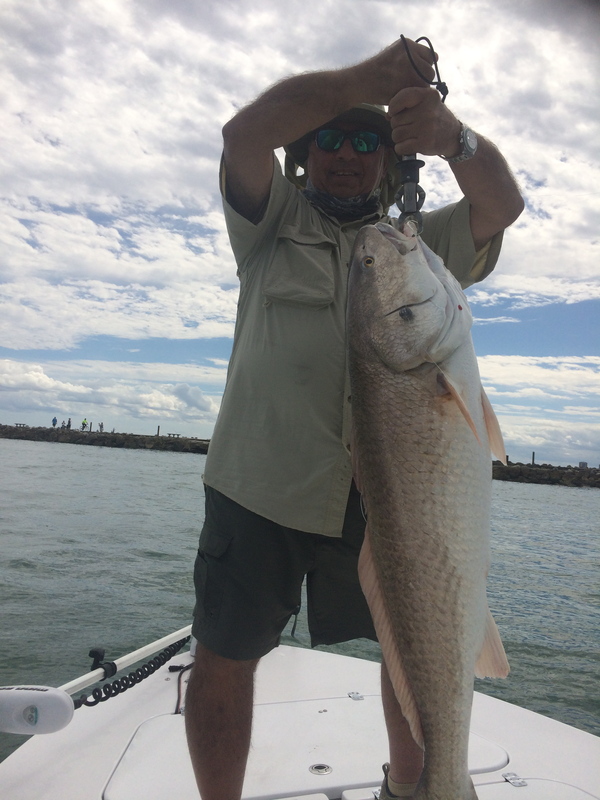 One thing for certain, the scenery on the Indian River Lagoon and Sebastian River is breathtaking, so be sure to bring your camera! 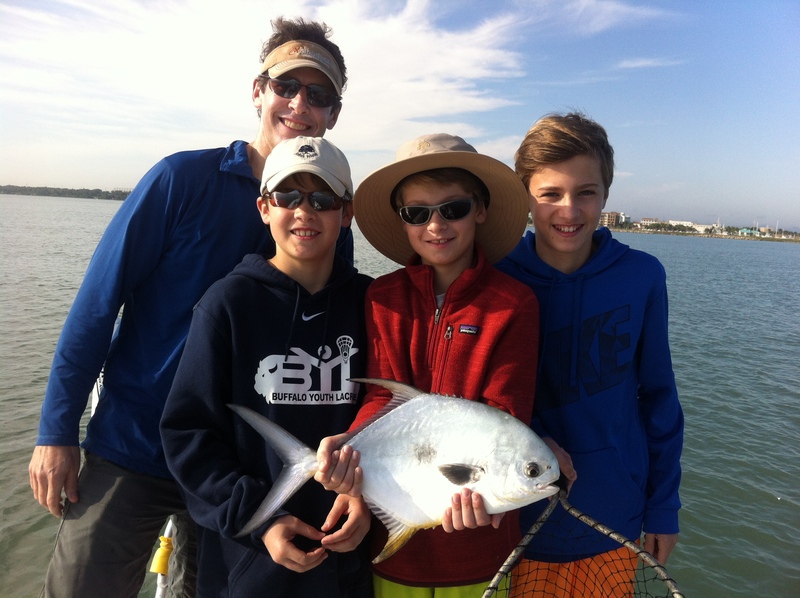 A day on the water is perfect for any family vacation, and one the kids will always remember.